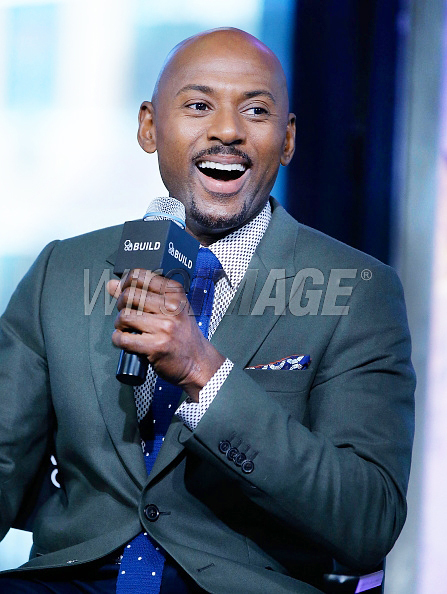 Cat Wennekamp styled actor Romany Malco. He requested 3 outfits for his upcoming press tour. Working with his amazing skin tone, Cat selected: greens, blues, and greys. Romany needed one casual look, an elevated and dapper outfit for a talk show, and a full suit look for a red carpet appearance. Cat took his measurement, shopped for him at the store and then paid him a house visit where the styling fun began. After putting those 3 looks together as shown in the video, Cat needed to make some revisions and other purchases to supply Romany with some great staples and choices to ad to his closet. One more visit back to Romany house and the job was done. Romany now has some great classic pieces that he can mix and match with the other items in his wardrobe.